No one ever says ‘I can’t remember if I’ve seen a whale’. A close encounter with one of the most enigmatic, gargantuan and downright remarkable creatures on the planet is a life-changing experience for most people. Over the past 34 years, I’ve spent countless thousands of hours watching whales (and dolphins and porpoises – by ‘whale’ I am talking about all cetaceans), yet I still remember my first encounter. I was 21 years old, on a half-day commercial trip from Long Beach, California, when a Grey Whale suddenly breached right in front of me. In my mind’s eye I can see this great leviathan leaping out of the water and remember deciding – at that very moment – that I wanted to spend as much of my life with whales as possible. Worldwide, whale watching has grown from humble beginnings in the mid-1950s, when people first began to take an interest in Grey Whales migrating up and down the coast of California, to today’s US$2.1 billion industry involving 119 countries and overseas territories. There are an estimated 3,300 whale-watch operators around the world, and no fewer than 13 million people now join their trips every year. The industry plays a valuable role in local economies, because museums, science centres, bookshops, gift shops, bus companies, hotels and guesthouses, restaurants and cafes, taxi companies and many other businesses can all benefit from the tremendous influx of visitors. That, in turn, encourages everyone to care for the whales that the whale watchers come to see. Europe may not be as well known for its whales, dolphins and porpoises as, say, the United States, New Zealand and South Africa, but it is rapidly gaining a well-deserved reputation as a top-class whale-watching destination. Europe’s first commercial trips took place in Gibraltar, in 1969, when an ex-pilot began taking people to see three species of local dolphin. 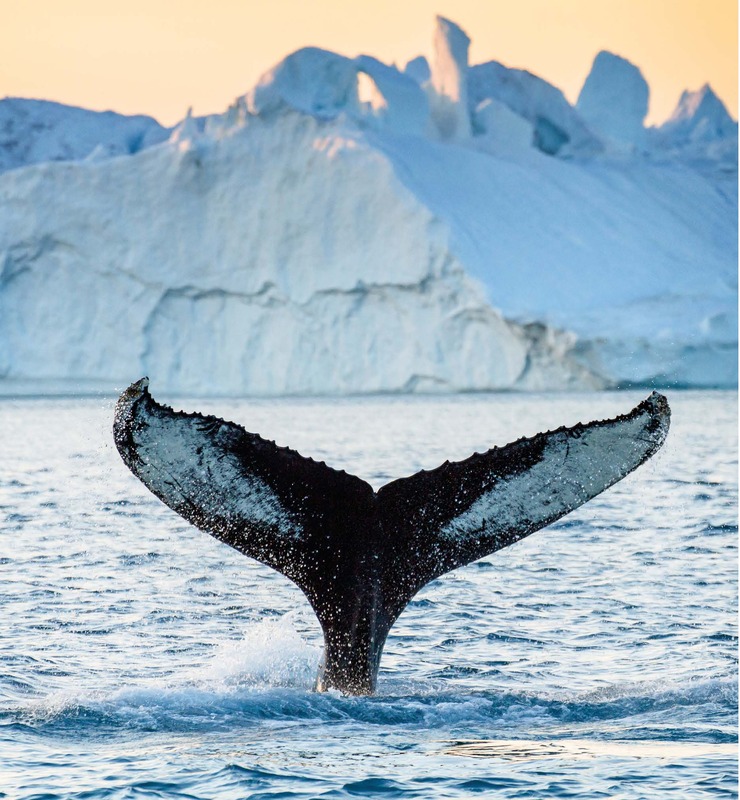 Today, no fewer than 24 European countries and territories, and nearly 200 communities, are involved in whale and dolphin watching of one kind or another. From the Azores and Croatia to Greece and Greenland, they attract millions of whale watchers every year. 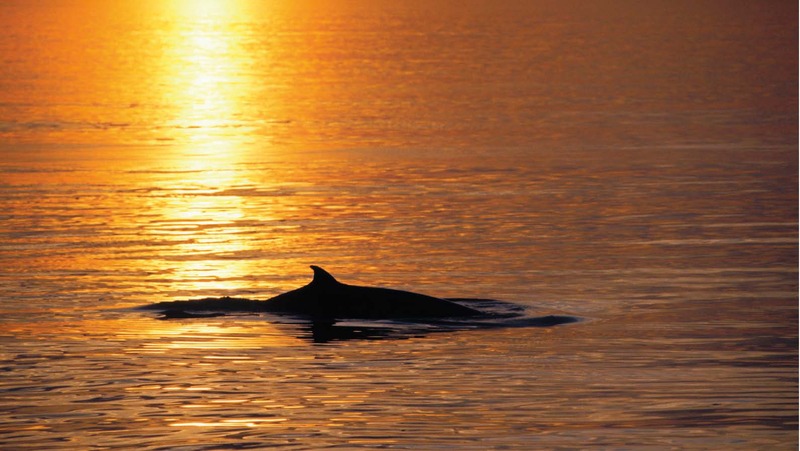 Nearly half of all the cetacean species known to science have been recorded in the region at one time or another. Some, such as the North Atlantic Right Whale and Grey Whale, were once abundant in Europe but have now virtually disappeared. There are a few Right Whales left, which are seen occasionally; and on 8 May 2010, a single Grey Whale unexpectedly appeared in the Mediterranean Sea, near Tel Aviv, off the coast of Israel, and then again, 22 days later, off the Mediterranean coast of Spain. It was the first sighting of a Grey Whale in Europe (or indeed, anywhere in the North Atlantic) for more than three centuries. It is uncertain whether a previously undetected, small remnant population survives or, more likely, if this individual broke all migration records and swam from the North Pacific via the Northwest Passage. Other species have been recorded just once or a handful of times, or occur in Europe at the extreme edge of their range. For example, a lone Indo-Pacific Humpback Dolphin – a species not uncommon in the Red Sea but otherwise unknown in Europe – apparently entered the Mediterranean through the Suez Canal. But many are residents or regular visitors, and are surprisingly easy to see if you go to the right places at the right times of year. It is even possible to choose how to watch them – from the shore, or from a host of different vessels, including yachts, rubber inflatables, motor cruisers, research boats, kayaks and huge, ocean-going ships. Moreover, there are tours to suit every taste, from comfortable one-hour, half-day or full-day excursions, to adventurous two- or three-week expeditions. Some of the most unlikely (and rewarding) whale watching takes place from passenger ferries sailing across the Bay of Biscay, between the UK and Spain. 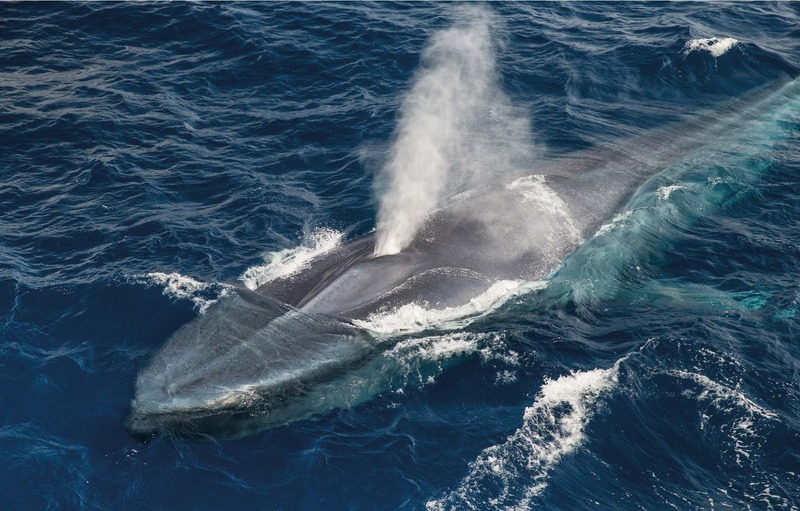 At least nine species are seen regularly from the observation decks, while beaked whales and a number of other more unusual cetaceans are sometimes recorded as well. At the other extreme, a single Bottlenose Dolphin called Fungie has been attracting as many as 200,000 people every year to his adopted home off the coast of Dingle, in the Republic of Ireland, since he arrived there suddenly and unexpectedly in 1984. In between, you can spend a day watching Blue Whales in the golden light of the midnight sun in Iceland, follow a family of Orcas against a spectacular backdrop of snow-capped mountains in Norway, catch a glimpse of an elusive Cuvier’s Beaked Whale in the Canary Islands, be surrounded by playful Atlantic Spotted Dolphins in the Azores, or spot a male Narwhal lift its tusk above the water in a remote Arctic fjord – and so much more. So get out there – and good luck! For expert guidance on Whale Watching, read more in Mark Carwardine’s Guide to Whale Watching in Britain and Europe.